Margali Masam 2018 – 2019 – Importance of Margazhi Month in Tamil Calendar - What To Do in Margazhi Month? The Tamil Margali Masam, or Margazhi Month, is the month of Bhakti and Music. In 2018, Margazhi month begins on Sunday, December 16, 2018 and ends on Monday, January 14, 2019. The importance of Margali Masam was announced by none other than Lord Krishna in the Bhagavad Gita when says Maasanam Margasheershoham - among the twelve months, I am Markali. Rendering of Thiruppavai and Thiruvempavai, religious discourses and music festivals are the major highlights during the period. The month is kept aside for spiritual activities. Auspicious events and marriages are not performed in the month. The reason for avoiding auspicious activities is that the month is the dawn period for Devas and people do not want to engage in any other auspicious activities other than worship of Gods. 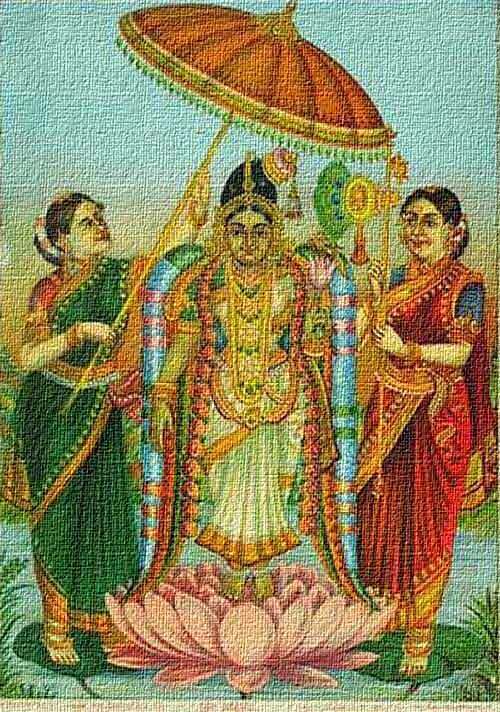 Chanting of the Tiruppavai of Andal is the most important event of the month. Tiruppavai consists of 30 verses and a verse is chanted on each day of Margali. Instead of the usual prayer, Tiruppavai is recited as morning prayer during the month of Margazhi at the Tirumala Tirupati Temple. Another major highlight of the month is the drawing of kolams (rangoli) daily in front of houses. Many streets are filled with huge kolams of various sizes and shapes. The designs are breathtaking. The most important festivals in the Margali month are Vaikunta Ekadasi, Hanuman Jayanthi and Arudra Darshan. The month is also of great significance in the Srirangam Sri Ranganatha Temple. Apart from the Vaikunta Ekadasi, the Srirangam temple during the month witnesses the Pagal pathu and Rapathu – the chanting of Thiruvaimozhi. 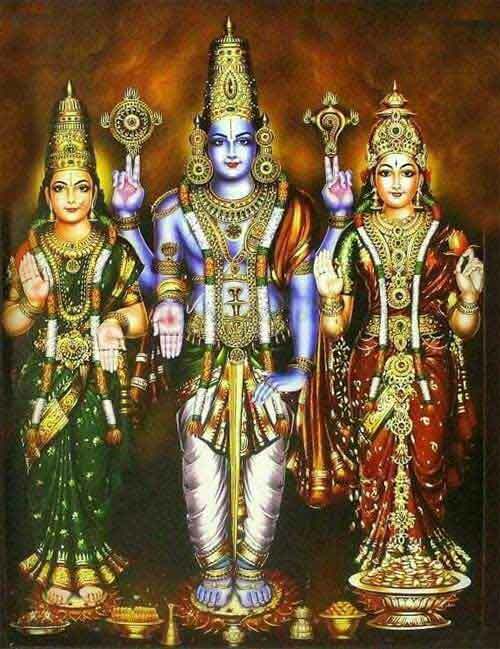 Thiruvaimozhi consists of 4000 verses and extols the glory of Lord Narayana. The first 1000 verses of Thiruvaimozhi are rendered during the 10 days prior to Vaikunta Ekadasi and this period is known as ‘Pagal Pathu.’ Beginning from Vaikunta Ekadasi for ten days, the next three thousand verses of Thiruvaimozhi are recited and this period is known as rapathu or Iruppathu. The month also marks the end of the Sabarimala Ayyappa Temple pilgrimage. Margali Masam is also the time of the winter solstice when the days are shorter and the nights are longer. Margazhi Month is also considered the dawn period of Devas. Uttarayana Punyakalam begins in mid January – the daytime of Devas. One year of ours is a day for the Devas. The night time of Devas begins during Dakshinayana Punyakalam. Purnima is on December 22, 2019. Amavasya in Margazhi month is on January 5, 2019. Special delicacies are prepared in the month. Some of them are very ancient food. The Tamil Margazhi month is famous for numerous Indian traditional classical music concerts and dance programs especially in Chennai. The entire month is kept apart for music and spiritual activities by many people. Popularly known as Margazhi festival, more than 3,500 concerts take place during the period in Chennai making it one of the biggest music and dance festival in the world.